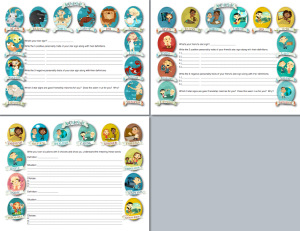 Here are some downloadable class prints for our apps. 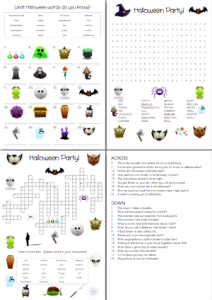 Check out this PDF that uses reviews spooky Halloween vocabulary. You’ll find matching, a crossword and a word find included in this download. 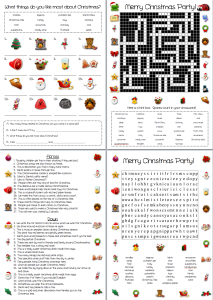 Check out these PDFs that review festive Christmas vocabulary. 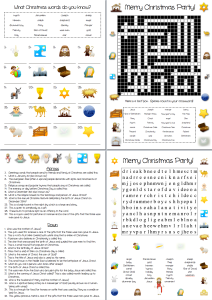 You’ll find matching, a crossword and a word find included in this download.